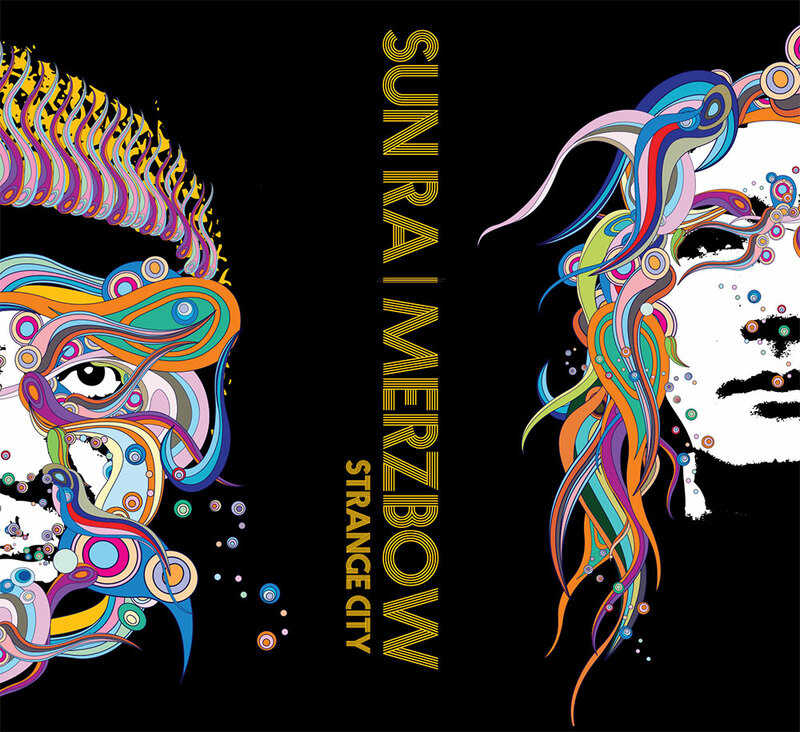 When Cold Spring Records brought together the talents of Sun Ra and Merzbow, the opportunity to design something distinctive was too great to pass up. Cold Spring’s Justin Mitchell negotiated rare and unreleased tracks from the Sun Ra archive which were then remixed and treated by Merzbow’s Masami Akita into five pieces that turn Ra’s sounds into crushing noise whilst retaining his sense of space and innovation. 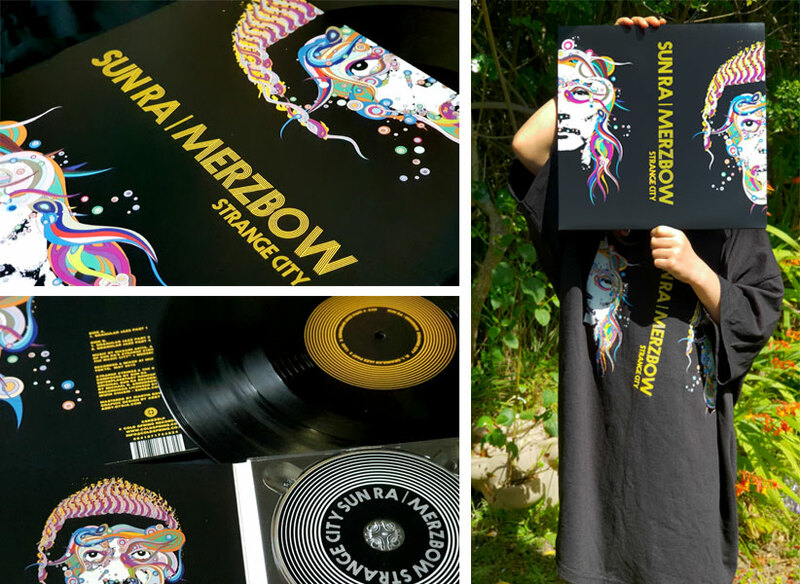 Strange City was released as a matt laminated digipak CD and on 180gm black vinyl, with a limited 200 on yellow vinyl for Cold Spring mailorder customers only. Different music was featured on each format, with Livid Sun Loop and Granular Jazz Part 2 on the CD and Granular Jazz parts 1, 3 and 4 on the vinyl. 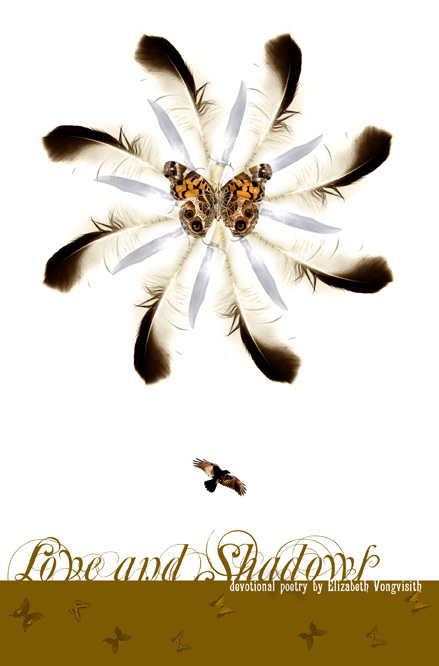 The cover design was also made available as a tshirt. 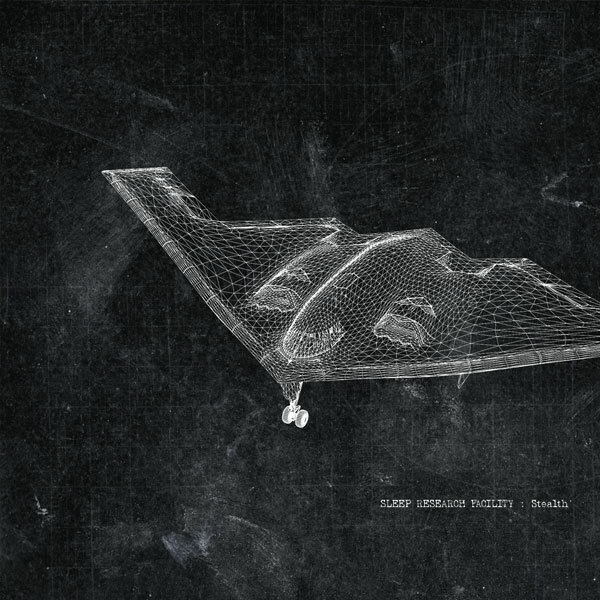 Given Sun Ra’s obvious cosmic associations and Merzbow’s occasional forays into soundworlds influenced by Krautrock and psychedelia, it felt natural to do something that partook of both the cosmic and the kosmische, bridging time and space by creating phantasmagorical portraits of both artists. 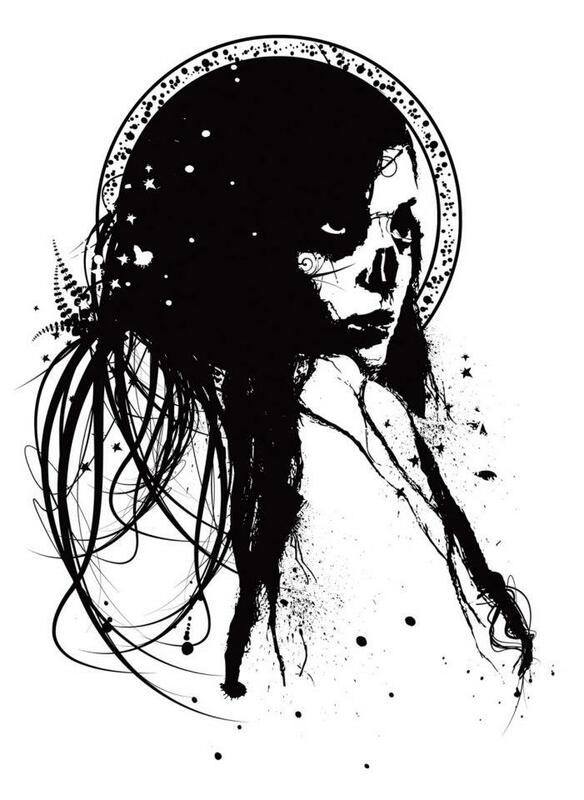 These portraits took their faces and festooned them in amorphous, multicoloured tentacles and quantum bubbles; with Sun Ra peering out from within his dense tangle of forms, while Akita’s almost clear face was framed by his magnificent hair and glass, transformed into the tresses of a dayglo Medusa. For the sake of equal billing, both artists appeared on the cover designs, bifurcated with each half of their face appearing on different formats: Akita’s right and Sun Ra’s left on the CD, and, naturally, Akita’s left and Sun Ra’s right on the vinyl. 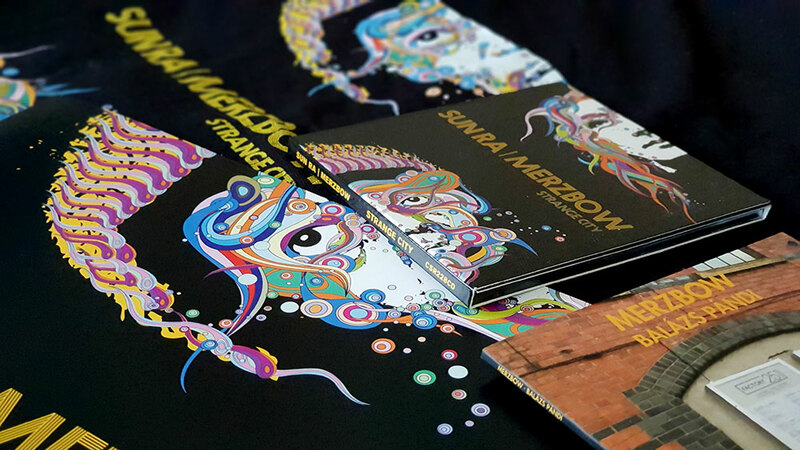 On the digipak, the full version of each portrait appeared on internal panels, while for the vinyl, the faces could be reconstructed with another copy of the sleeve, as the right side of Akita’s face and the left of Sun Ra’s featured on the reverse. 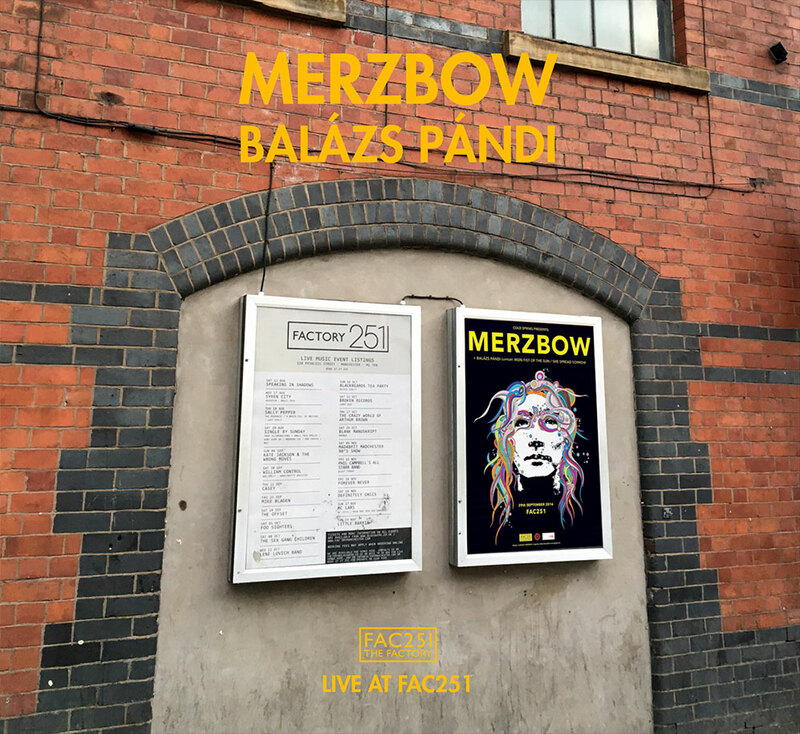 The portrait of Merzbow would be used as the poster for a performance at FAC251 in Manchester on September 28 2016 where Akita played alongside Balázs Pándi. 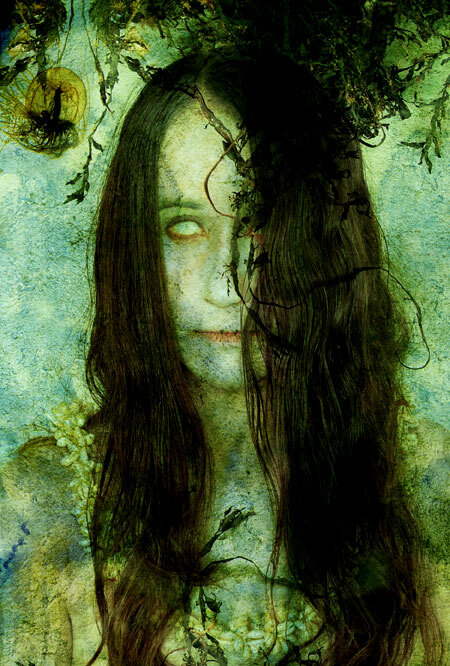 This performance was released as a CD featuring an image of the poster in situ on the cover, and a more sombre colour variation of the portrait on the inside panel of the digisleeve.